As a parent or significant adult in the life of a child, God has given you a unique privilege. 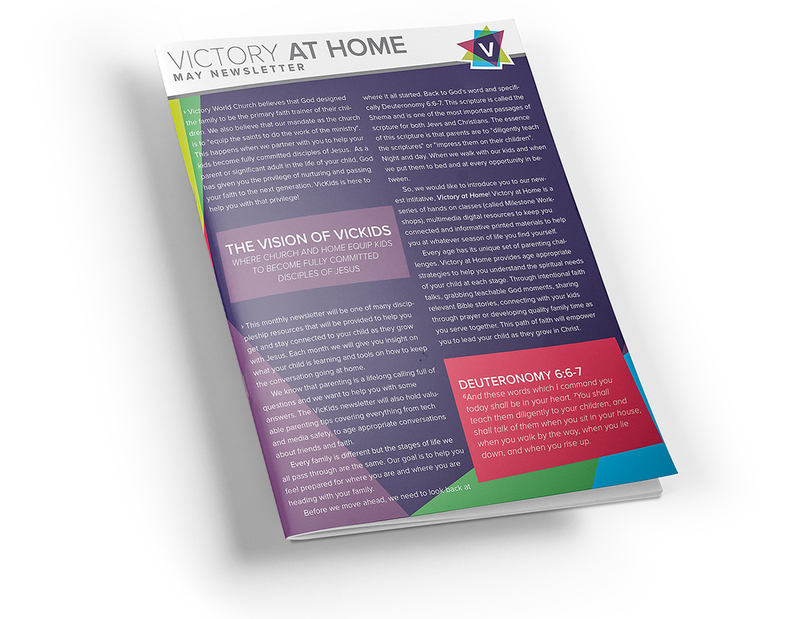 Victory At Home is a resource to help prepare you for the spiritual needs of your child at each stage in their life. With milestone workshops and helpful digital resources, you’ll be supported and empowered to lead your child to Christ. We are commissioned as parents to raise disciples. With milestone workshops and helpful digital resources, you’ll be supported and empowered to help your child find Christ and grow in faith. Experience God’s best in every area of your family’s life with Victory at Home. To experience God’s best, you’ll need to know His will as it pertains to every stage of life. The Victory At Home book provides faith-based guidance and is a companion to prepare you and your child for a strong spiritual legacy in Christ. Inside are biblically-rooted principles, practices, and resources to establish your Christ-centered home. Start building strong, generational faith with the Victory At Home book. 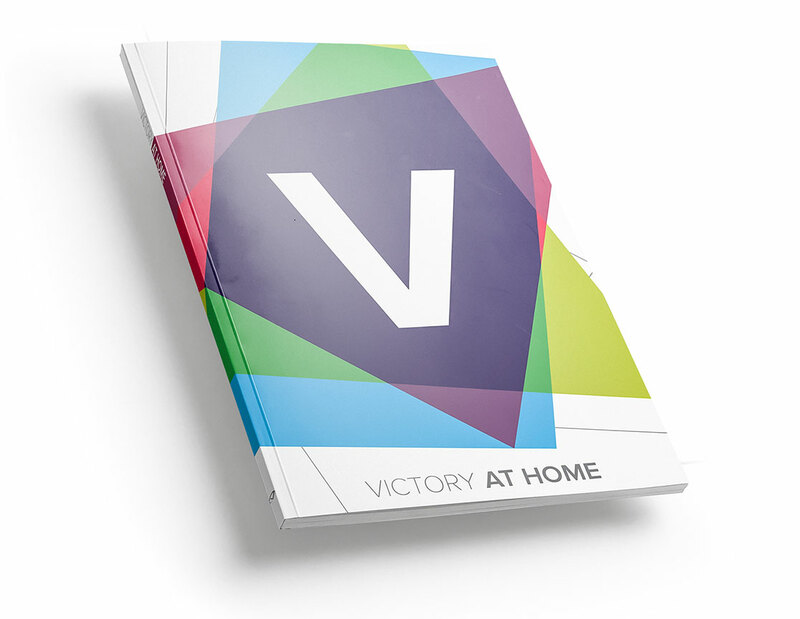 Victory At Home is a resource to help prepare you for the spiritual needs of your home. As a part of this initiative, we’ve released an enriching monthly newsletter with inspirational resources and practical ideas. 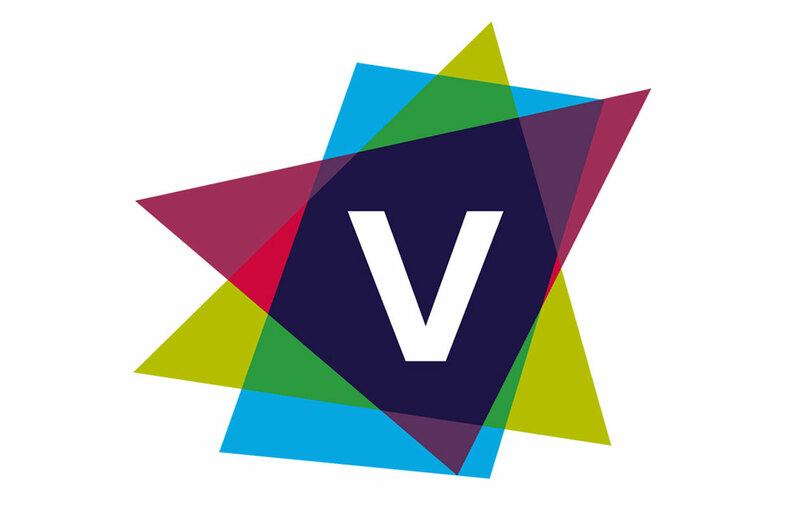 You can receive your monthly newsletter in print at Victory locations or download a digital version. Your family was created to thrive and build a legacy of faith, but that won’t happen by chance. Discover proactive approaches and practical ways to intentionally stay connected and walk in Victory at Home!